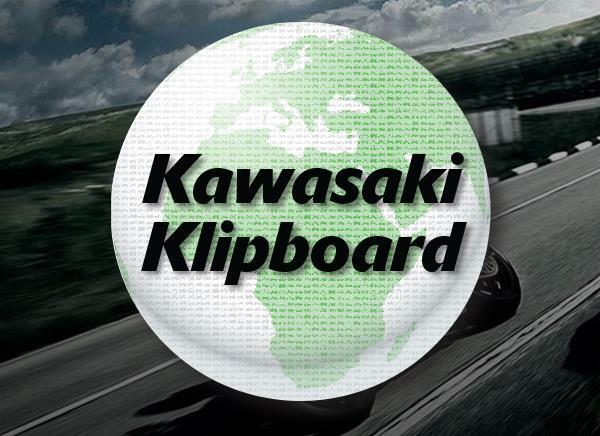 Based in Guildford, PORTMAN MOTORCYCLES are SURREY'S AUTHORISED KAWASAKI SERVICE CENTRE selling and servicing Kawasaki's since 1979. A family run company that seeks to provide customers with a personal and professional service that 40 years experience as a main dealer brings. 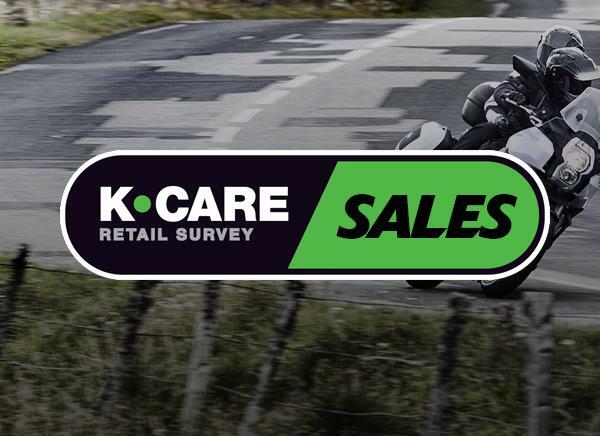 We stock a wide range of top quality used bikes of all makes and types which can be viewed on our used bike page we also have demonstrators of the latest models to test ride, please call for availability. 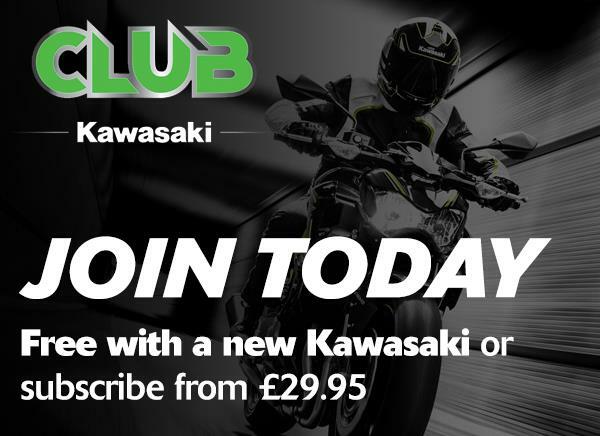 Contact us or call in today and we will be happy to help whether you wish to buy service or repair a Kawasaki motorcycle.